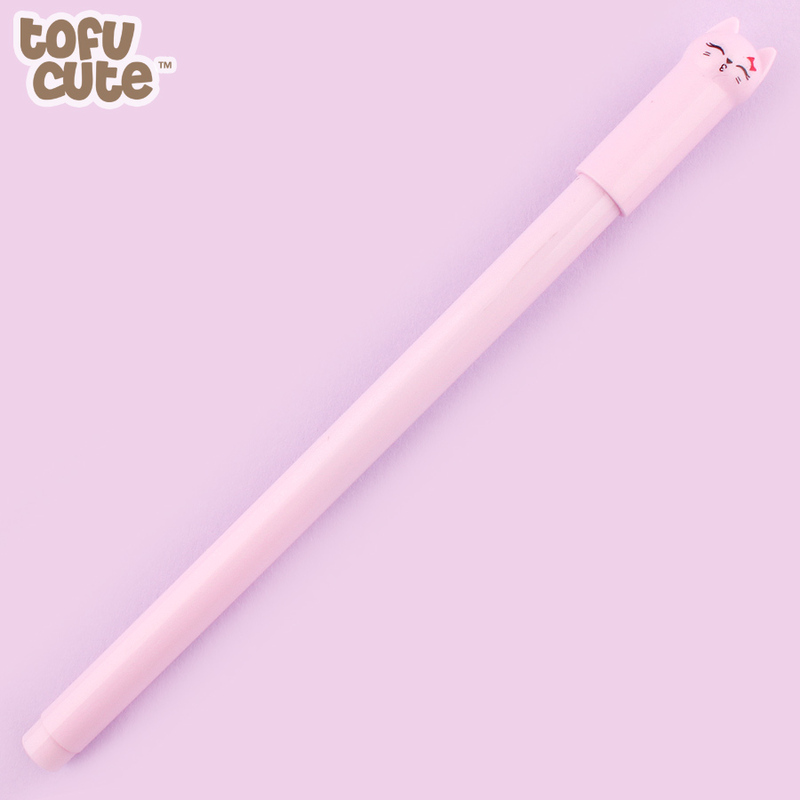 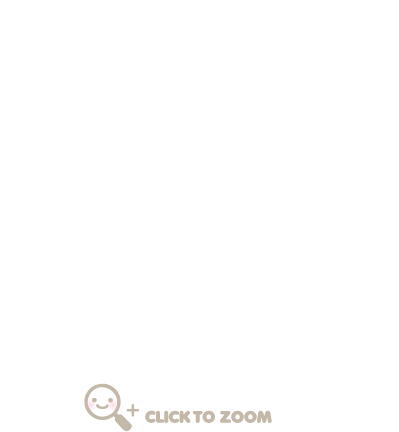 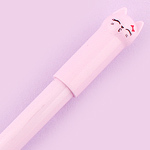 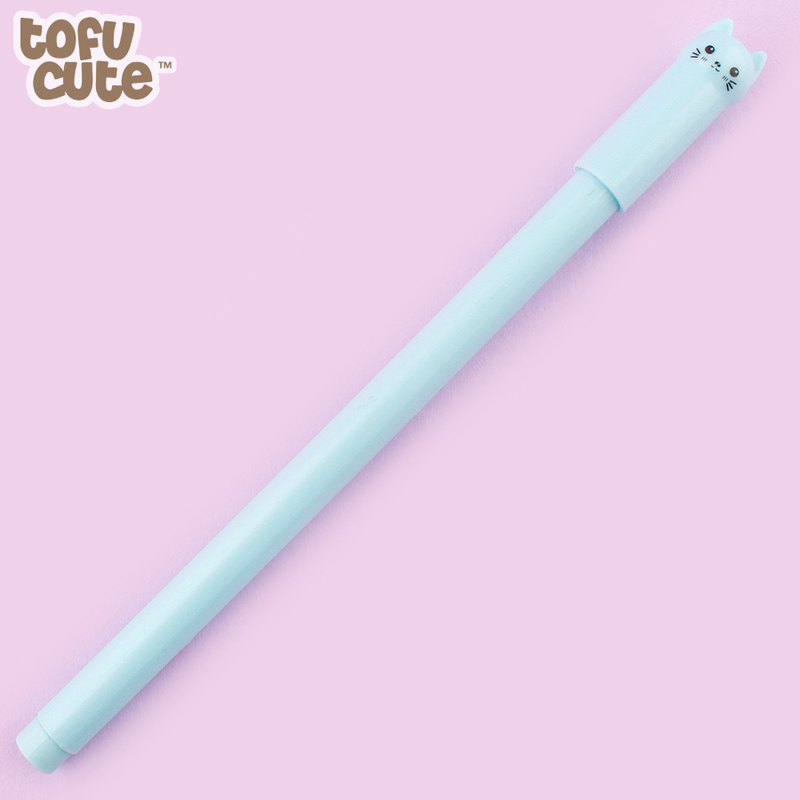 Product code: 19PN141 • Every pen needs an adorable cat on the top of it! 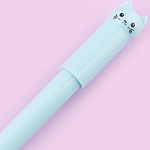 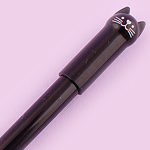 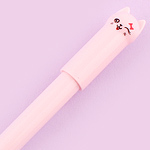 Every pen needs an adorable cat on the top of it! 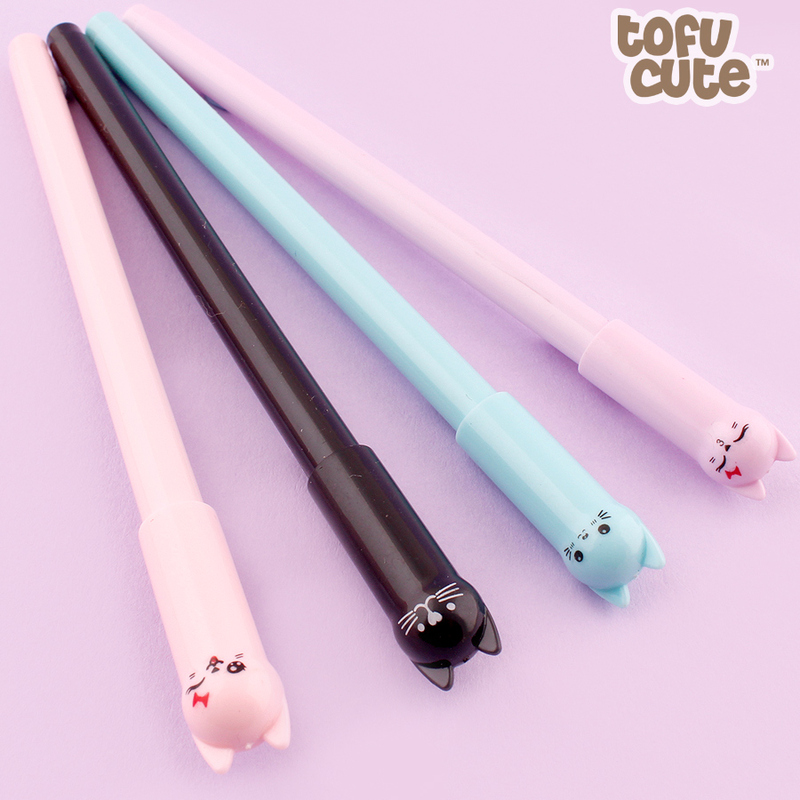 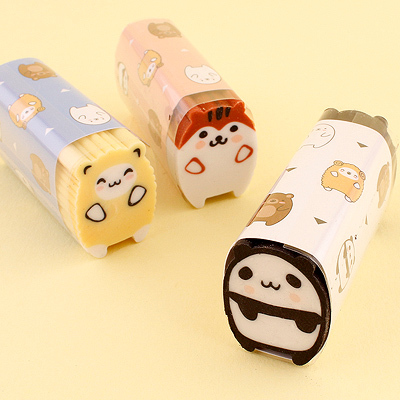 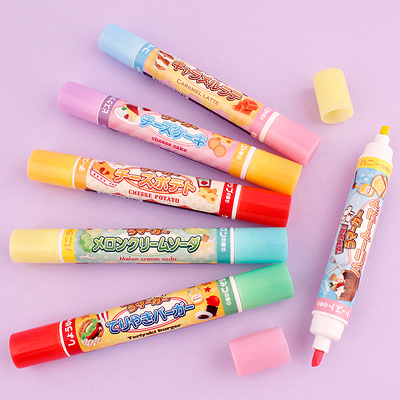 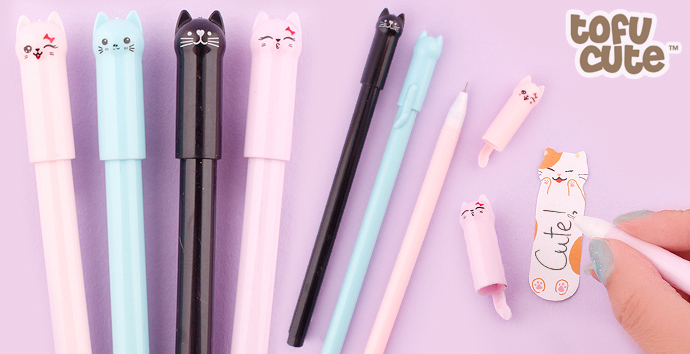 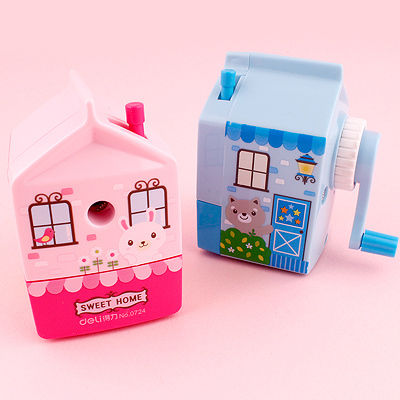 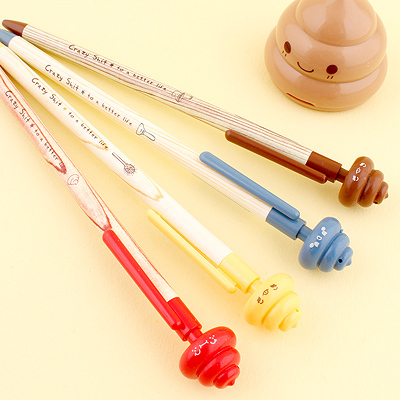 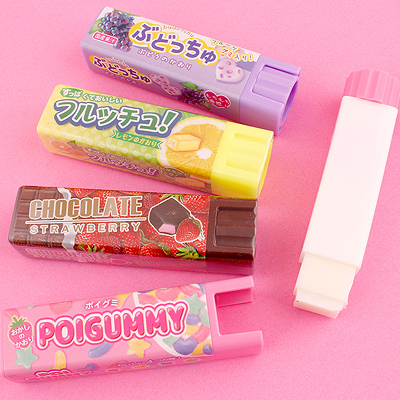 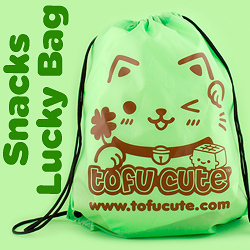 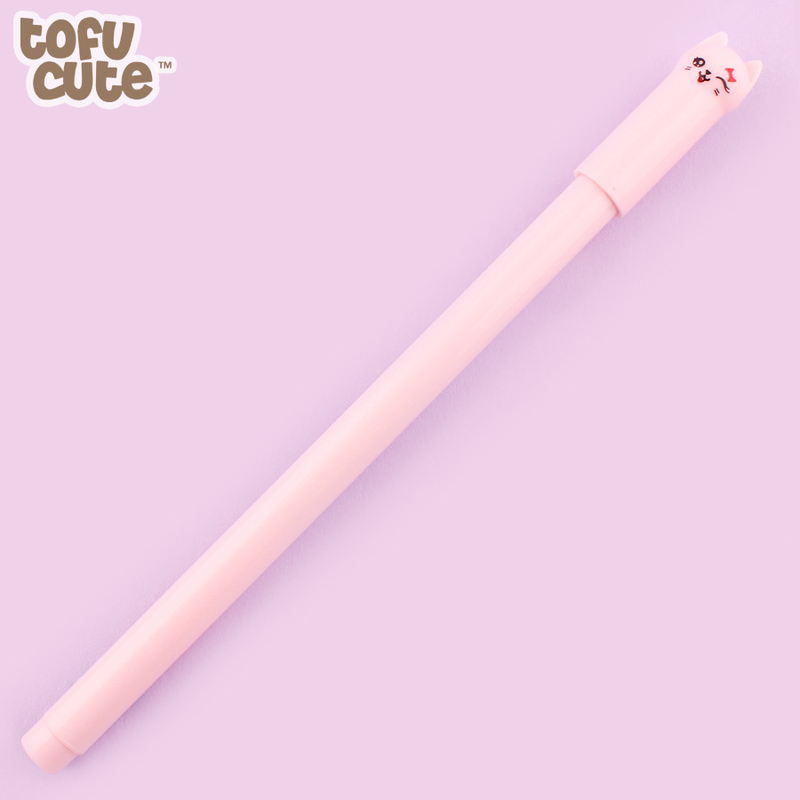 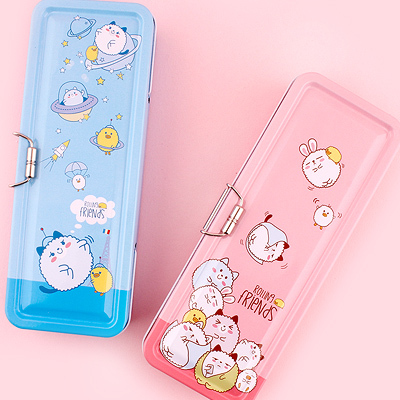 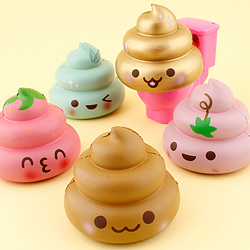 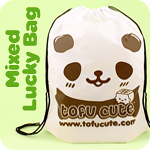 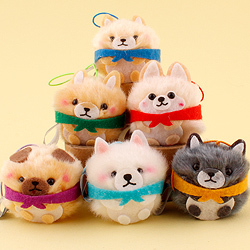 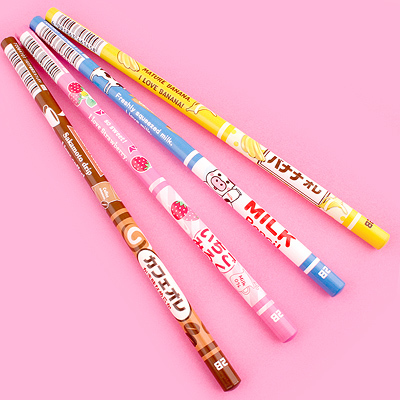 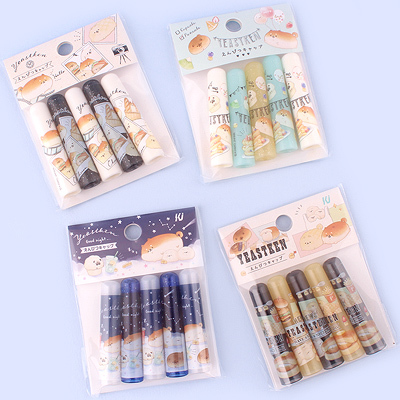 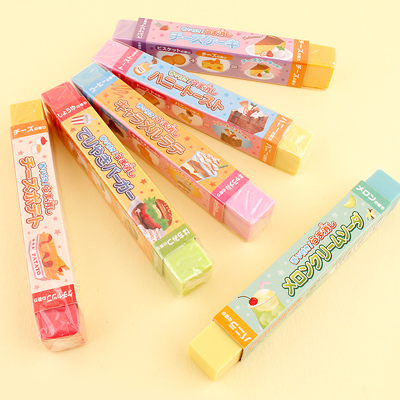 These super cute pens are sure to put a smile on the face of any cat lover! 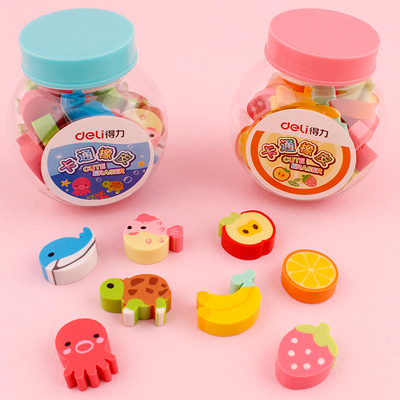 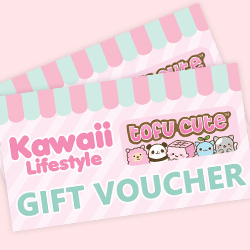 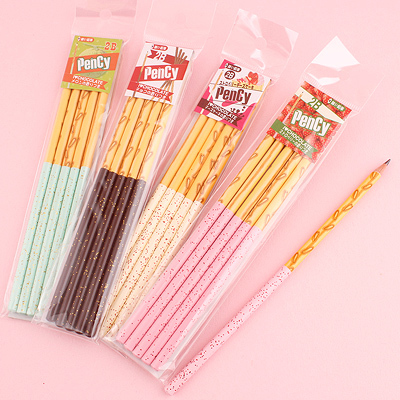 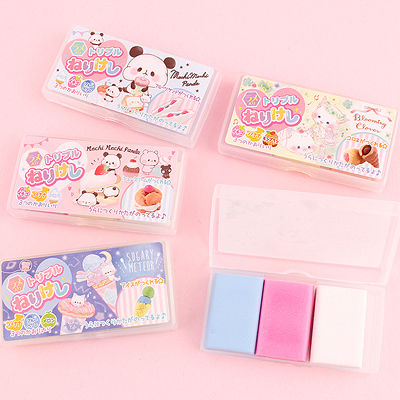 There are four different colours and expressions to collect ranging from Happy Blue, Cheerful Black, Winky Pink and Kissy Lavender! 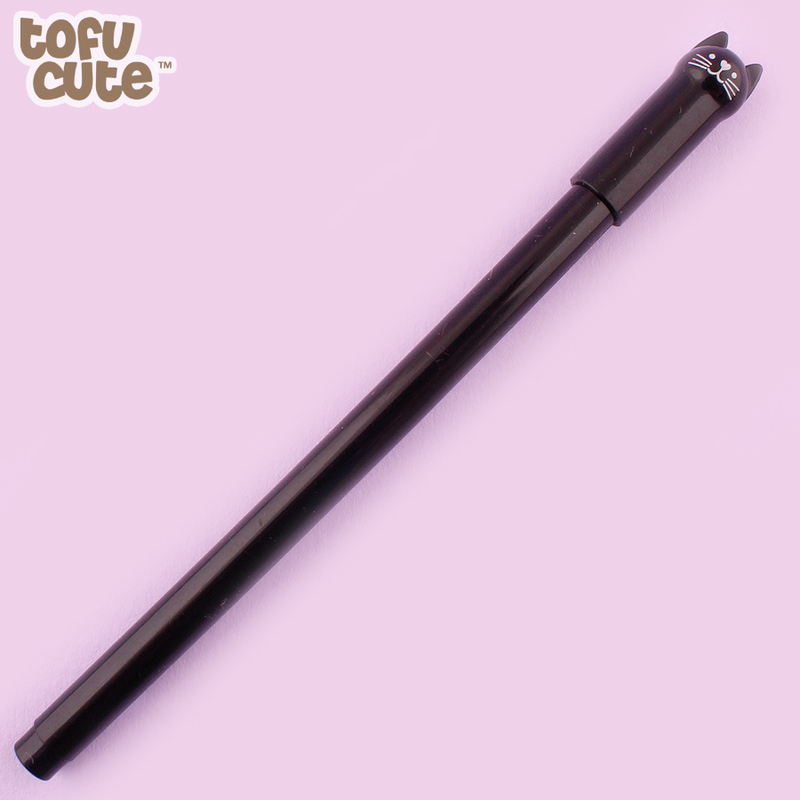 The pens write in black gel ink and they have a 0.35mm fine tip, perfect for writing and drawing!